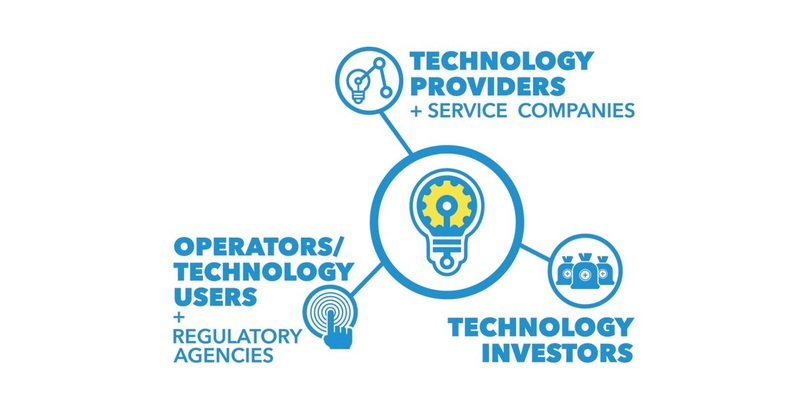 Connecting innovators, users, and investors to the people who put technology to work. Discover our collaborative community, be part of the conversation. Everything starts with “WHY”. Innovators need to get their technologies to market faster using a platform that maximizes visibility. Energy companies need reliable and vetted technologies. And lastly, investors need to maximize returns by investing in technologies that “perform as promised” and meet the needs of industry. By combining the face-to-face experience of a conventional conference with an industry-focused web platform,technology companies can seamlessly communicate to the marketplace their capabilities around the world and around the clock. 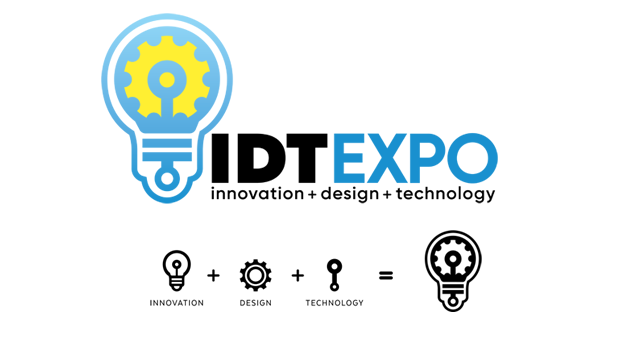 Working alongside its sister company ADV Integrity, IDT EXPO spotlights certified technologies geared towards solving the energy industry’s most challenging problems.